Staten Island, NY (December 31, 2018) – Five people were reported to have suffered injuries following a motor vehicle accident on Monday afternoon, December 31. The crash involving two vehicles took place at around 1:20 p.m. at the intersection of Hatfield Place and Heberton Avenue. Police stated that the crash occurred between a Chevrolet Malibu and a Mercedes SUV when the driver of the SUV failed to stop at a stop sign. A surveillance video shows the SUV run through the stop sign and crash into the passenger side door of the Malibu. Several nearby pedestrians are seen fleeing from the crash to avoid injury. Emergency medical responders arrived along with police at the scene where the door of the Malibu had to be removed. Five individuals were quickly transported to Richmond University Medical Center in West Brighton. Their exact conditions have not been stated at this time. The driver of the SUV said that his brakes failed to function properly at the intersection. The passenger side of the Malibu and the front-end of the SUV suffered serious damage in the collision. Police are investigating the incident. Above all else, our kindest and most genuine sympathies are extended to all five victims of this crash as we preserve optimism for their full recoveries. 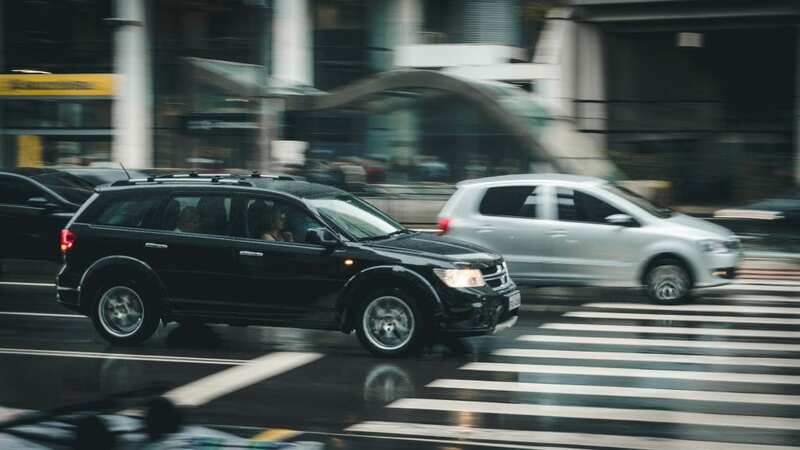 Following a car accident in New York, it is immensely imperative to realize that as the victim of someone else’s actions or mechanical failures beyond your control, you may have substantial rights. We understand the physical, emotional, and financial hindrances that commonly follow a New York car accident. If you or a loved one have been injured in a collision due to another party or other entity such as a manufacturer, please don’t hesitate to call 212-779-0057 today.